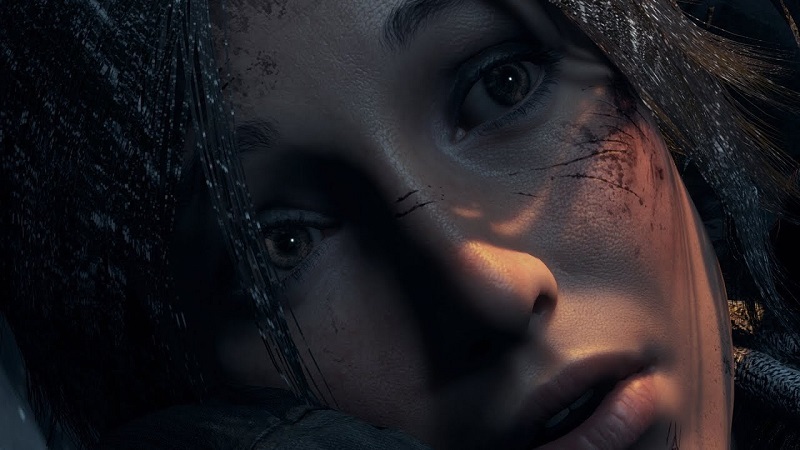 That’Rise of the Tomb Raider’is an outstanding game is something we already knew;And we have to admit that in a way we already had that would benefit added to the extra power of Xbox One X. However, the title of Crystal Dynamics wants to become the referent to take advantage of Microsoft’s black beast, and his latest trailer makes it very clear. 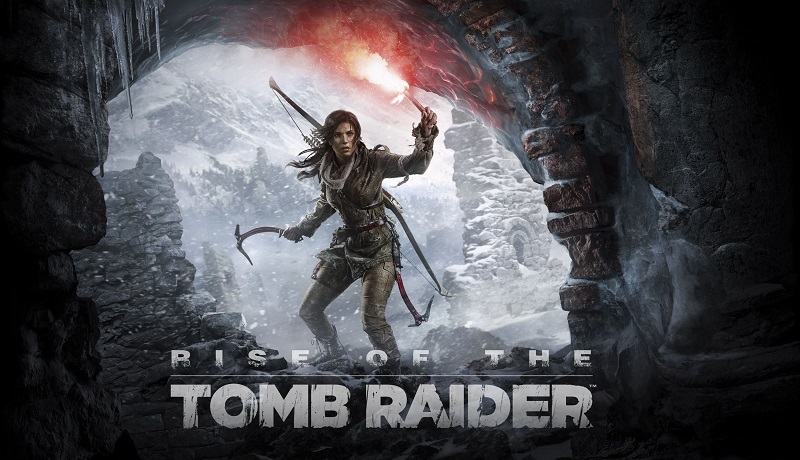 This update of ‘Rise of the Tomb Raider’ has been developed in collaboration with Nixxes Software, making a series of adjustments to the technical and visual section of the game.In fact, itis confirmed that the game will offer 4K native, although if we do not have an appropriate TV we can benefit from three other alternatives. Native 4K resolution (3840 x 2160) for maximum visual fidelity. Visual section enriched with graphic improvements. High-frequency image that offers more fluid playability. You may also like to read: Why Red Dead Redemption 2 has every chance to be the best game of this generation? Of course, as seen in the trailer,there are a huge number of adjustments and novelties with which to squeeze the maximum of our TVthrough a compatibility with HDR monitors.But it has also strengthened the sound by adding spatial audio support that gives access to 3D sound. Now, we will not need a state-of-the-art monitor or peripherals to notice the difference: Lara Croft, non-playable characters and environment will have improved textures resolution and edge smoothing, as well as added improvements to volumetric or The reflections. Microsoft has announced that there are alreadymore than 100 games confirmed that will take advantage of Xbox One X hardware.The question is,how many of them will take their 6 Teraflops to the level of the legendary Lara Croft?